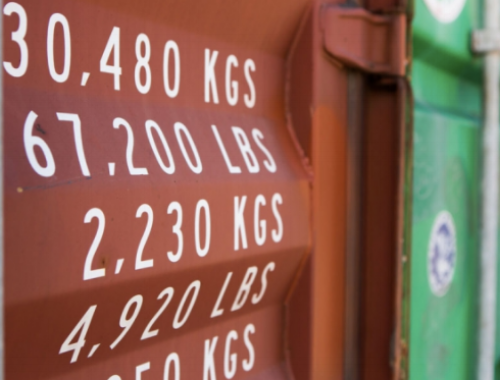 A no waste method to build shipping containers in residential and commercial projects. Turning architectural renderings into custom fabricated stairways incorporating a variety of steel and reclaimed wood. Design meets functionality in these custom one-of-a-kind structures. Reclaimed lumber fabricated into finish windows, doors, and stairs. 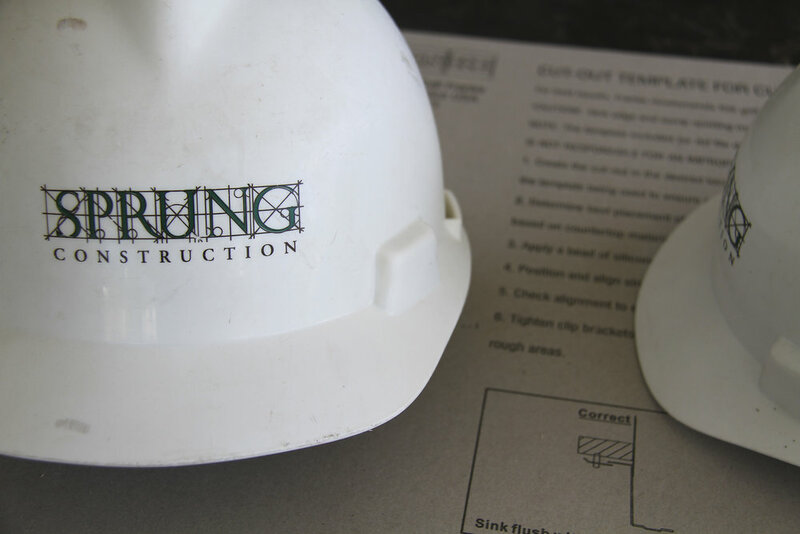 With extensive front end project development experience, Sprung can assist with preliminary design layout, building department and zoning code guidelines, and project budget development using past project experience and current market trends. 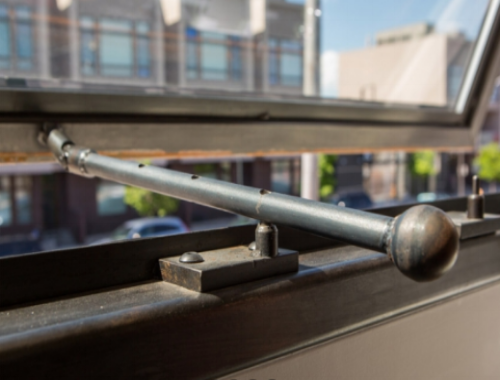 Noteworthy windows that integrate unique details to fit every need. Coordination and creative solutions for all building system tie-ins, placement, and requirements for food service equipment. Recycled parts and equipment that turn into distinctive project fixtures. With over 40 years of restoring and repurposing historic Denver structures, Sprung is the leader in historic preservation and rehabilitation.